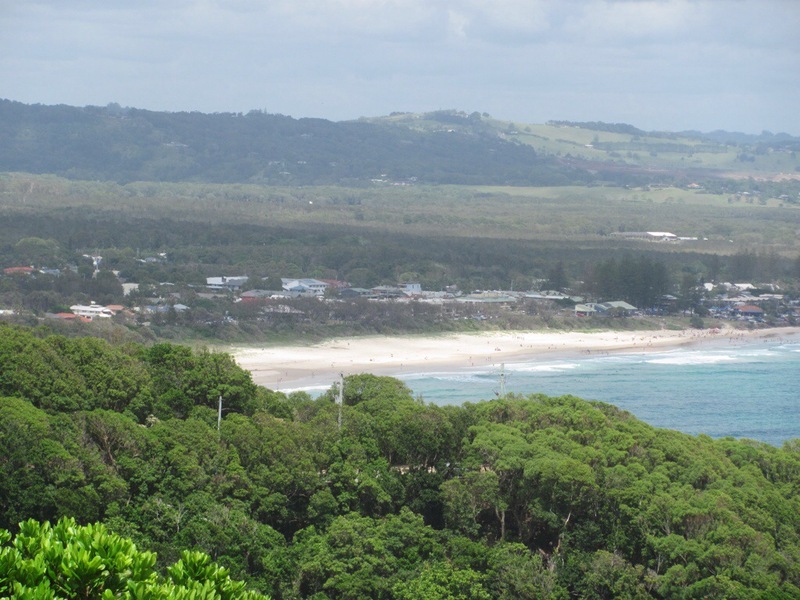 All the B’s – Byron Bay for BBM – It's Definitely Stephanie! I thought I would post up another article I have written for BBM on the blog as I know I promised to write a travel blog during my time in Australia. However, I seem to have got sidetracked by other projects! (excuses, excuses I know…) But hopefully this piece of travel writing will give you an idea of what one of the cities I have visited in Australia is like!